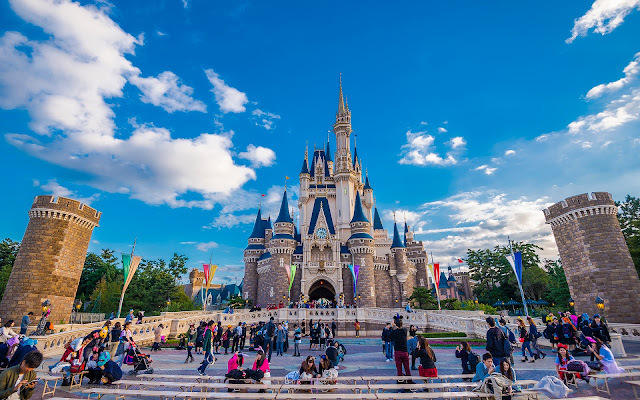 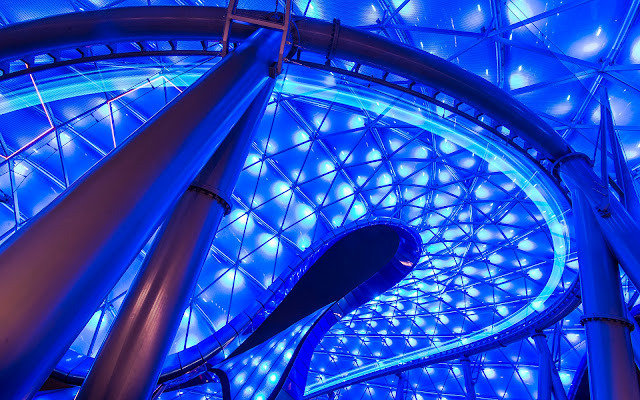 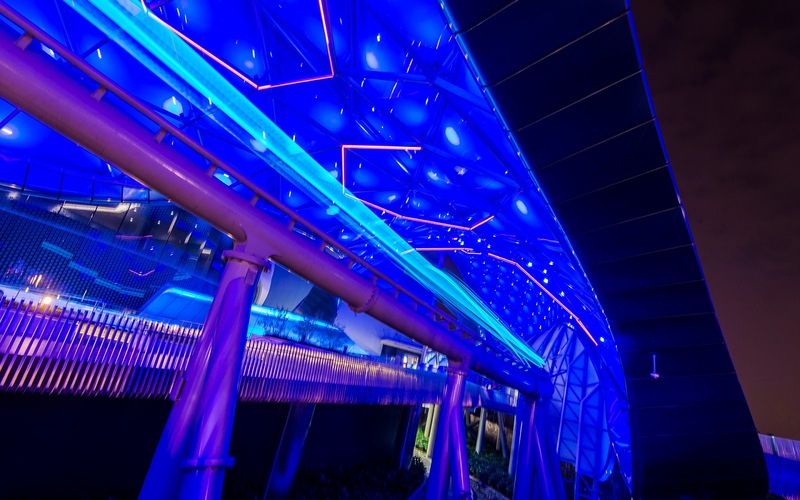 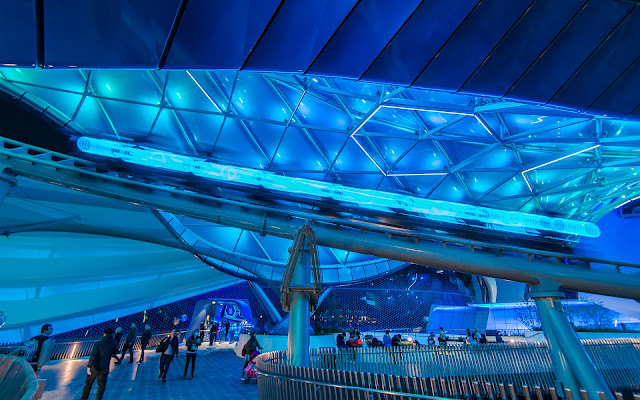 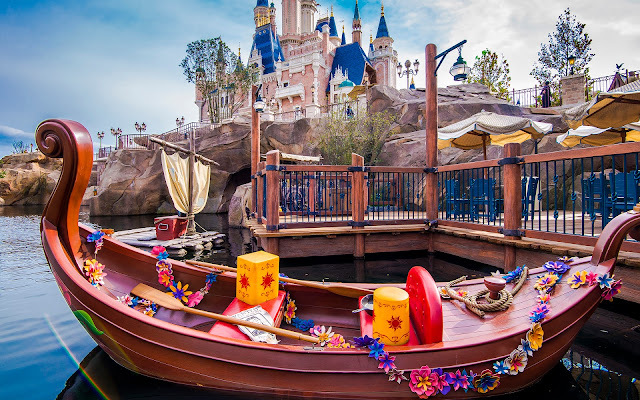 One of Shanghai Disneyland's shining beacon E-Tickets is TRON Lightcycle Power Run, this park's iteration of the Space Mountain flagship traditionally located in other Tomorrowlands. 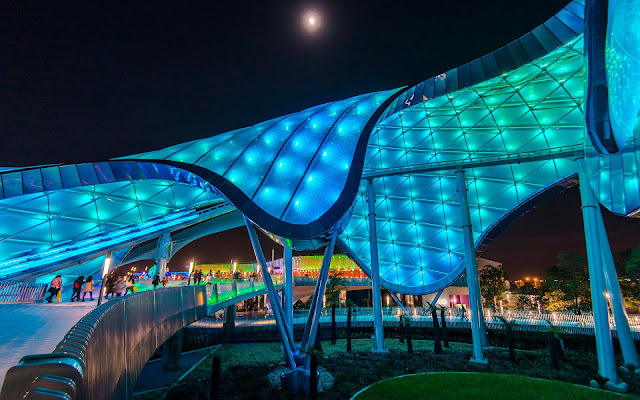 It's a fun launched Booster Bike roller coaster with trains patterned after the iconic lightcycles in the TRON film franchise, and at night, the illumination and colors really dazzle. The launch comes right at the start, sending riders outside and around a sweeping banked curve, dip, and hill before they move inside (into the game grid, in a sense). 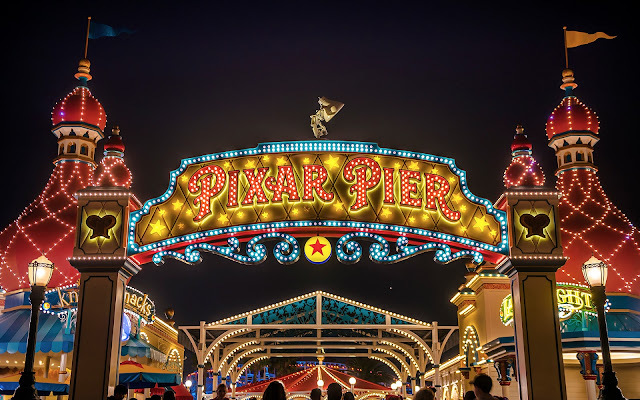 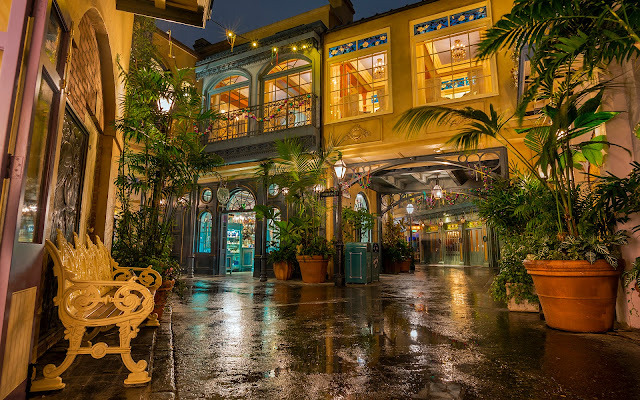 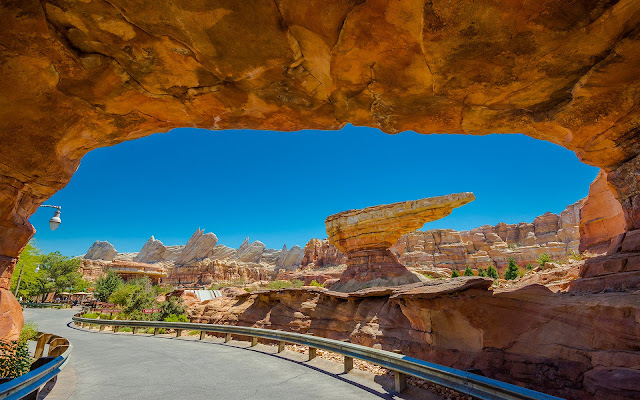 Photos inside are pretty much infeasible, since loose articles aren't allowed, and large cameras would be unsafe, but outside, the ride makes for some fun long exposures capturing the dynamic ambiance. 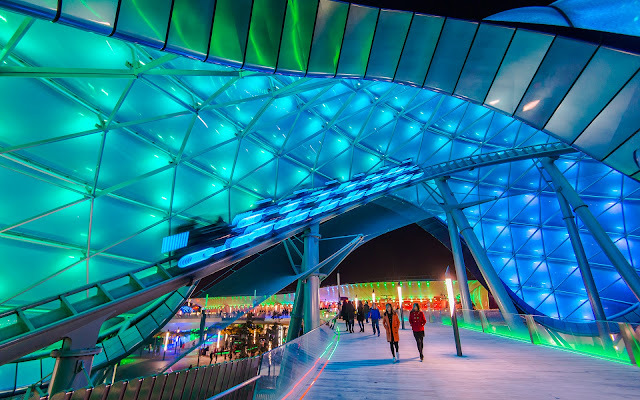 As one might expect, TRON at night is significantly more thrilling than TRON by day.